HIGH RISE TREE CARE LLC. Offers a wide variety of products. The bulk of materials harvested from our tree care business are sorted and re-used, we take as little as possible to the local landfill. 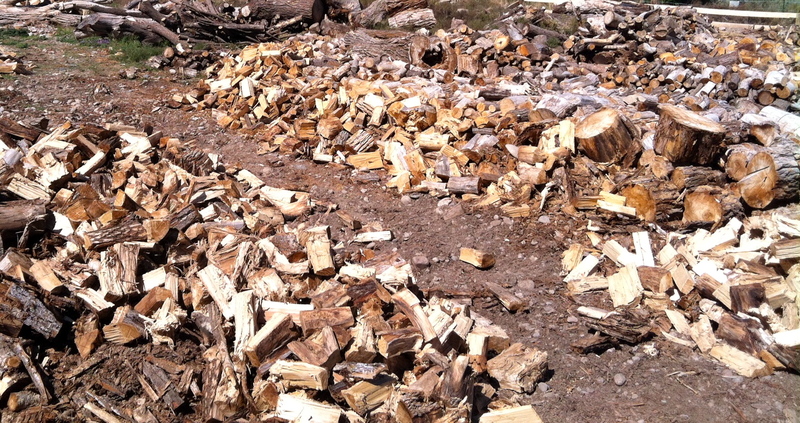 Firewood cut and split 16-18 inches. $ 150.00 per cord or $ 1.20 per cubic foot. You select, you load, you haul. Price based on area of delivery. Price based on location of stacking. If you compare the wood burning capacity by weight instead of by the cord, most wood will produce about the same amount of heat. The difference is that dense hardwoods are heavier, pack more heat, and therefore a cord( or any quantity ) of hardwood will produce more heat than the same quantity of a softer wood, which can double your burn time. stove, this will increase your burn time. Smaller wood burns quicker. Less dollar value. 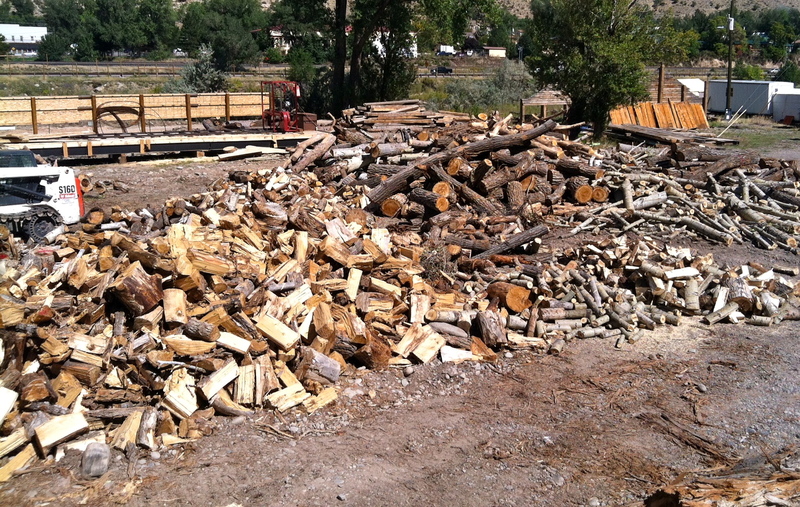 B. Hardwoods create less creosote cutting costs in chimney cleaning and possible chimney fires. C. Select seasoned wood, if you do get a less seasoned log put it aside, or put it in at night to keep your fire coals going till morning. You will not have the heat output but your fire will have coals for the morning fire. D. If you can, buy your wood a year in advance. This way you are assured a dry fire. E. Some types of wood will re-absorb moisture. Keep your firewood covered or stack in a sunny location away from the house and off the ground.